We are open Monday to Friday 8:30am to 5:30pm but support 24x7 clients. Our conference facilities are available for your next function 7 days a week. 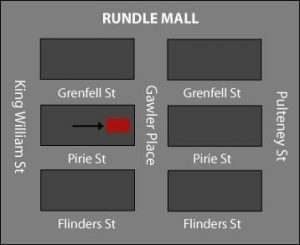 Visit us at Level 14, Stillwell House, 99 Gawler Place, Adelaide South Australia 5000. We invite you to stop in and see us.